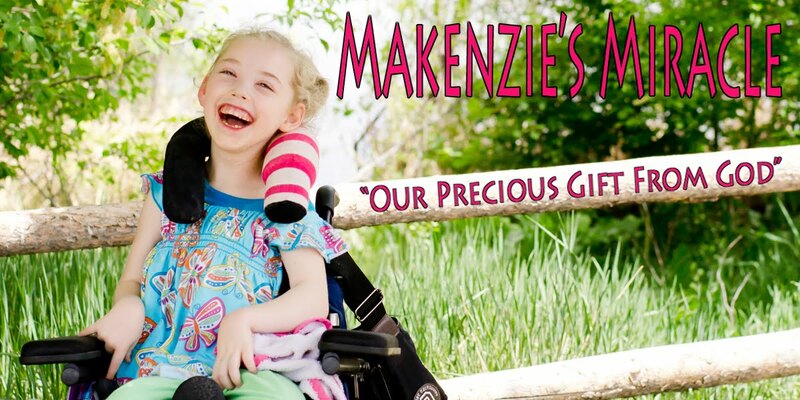 Makenzies Miracle: Makenzie has so much to say!!! Oh my gosh! I am so excited for you. That is unbelievable, and I think she is just the cutest thing ever! I can't wait for Cici to meet her someday and show her (and us) how far you can come. I'm just so amazed by Makenzie. This is really exciting, and I'm very excited for you! HALLELUJAH! Makenzie FINALLY speaks again, and God speaks to us all through Makenzie...am I right? I am sooo happy-- no, OVERJOYED-- for your family, and what this new way of communicating will mean for you all. Imagine knowing what your child wants! What a concept! LOL!! 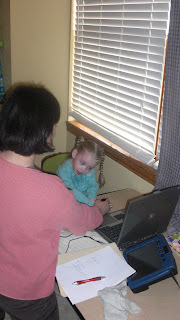 That day was the first page of a new chapter of Makenzie's life-- with monkeys, hee hee! 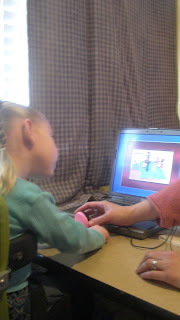 Maybe she will be the next Jane Goodall? Costa Rica will be perfect place to dive into her love of monkeys. Remember, we have a pet monkey you can come visit anytime. ;>) ALL THE LOVE TO YOU ALL! Kiss Makenzie for me and tell her Monkey said hi! P.S. I think we just watched the video 13 times. It never gets old seeing that smile! SHE lights up when the toy does! Thanks for sharing that.